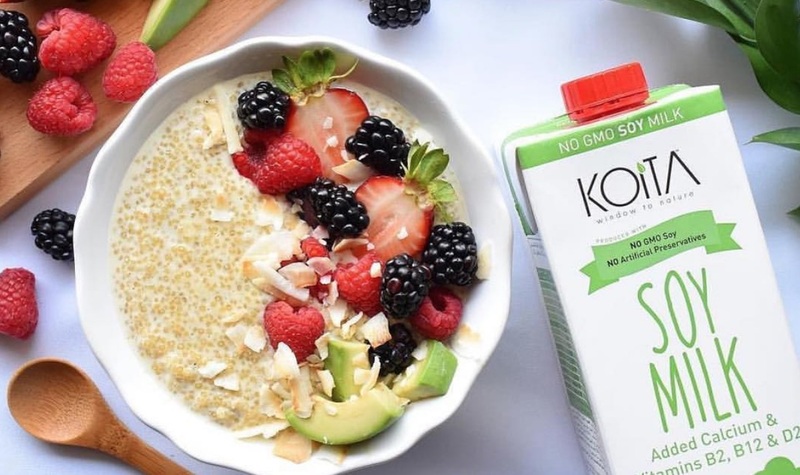 Major Dubai dairy supplier, Koita Foods, is set to launch a full range of dairy-free milks in the UAE this summer. 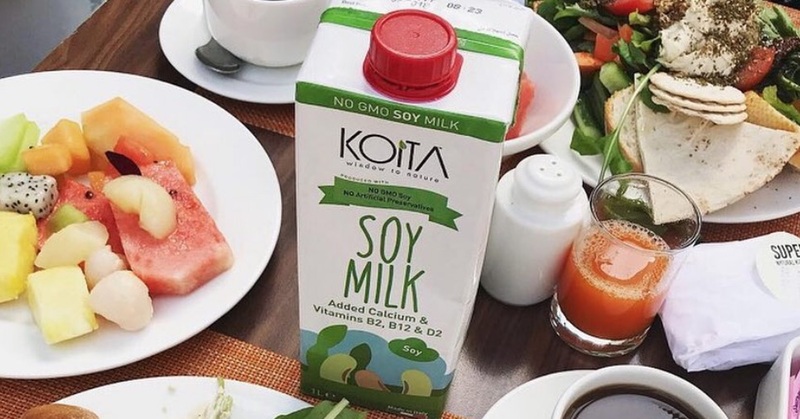 The organic dairy brand, which is known for selling organic cow's milk, has recently launched a Koita brand soy milk - which will be followed with oat, rice, and almond milk over coming months. 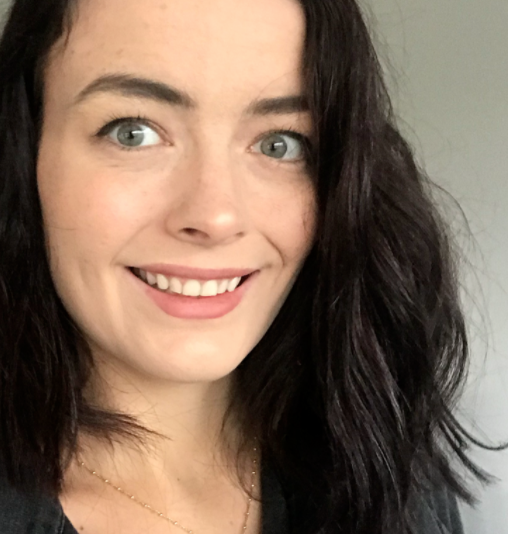 Some of the plant milks will be fortified, and the made-in-Italy range will even include a soy milk specially formulated 'for coffee lovers'. Koita Foods - which is already a major supplier for companies such as The Four Seasons and Ritz-Carlton, and stocks major retail outlets such as Waitrose and Carrefour - aims to keep up with consumer demand with its plant-based offerings. CEO Mustafa Koita said: "Everyone's specific nutrition requirements are different and we don't believe in a black or white solution for milk; plus, we are consumer driven, not farmer driven."